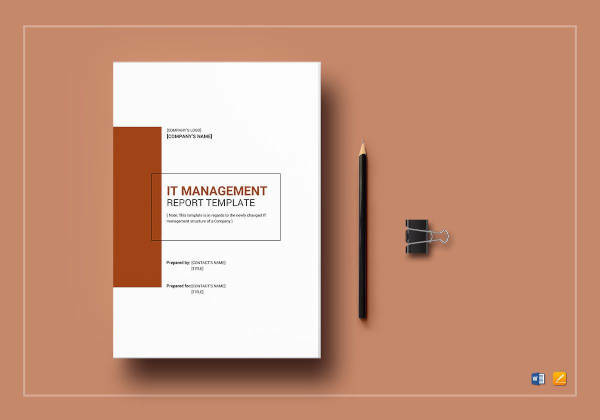 When a company starts to grow to an even larger scale, management should expand, which includes their responsibilities. 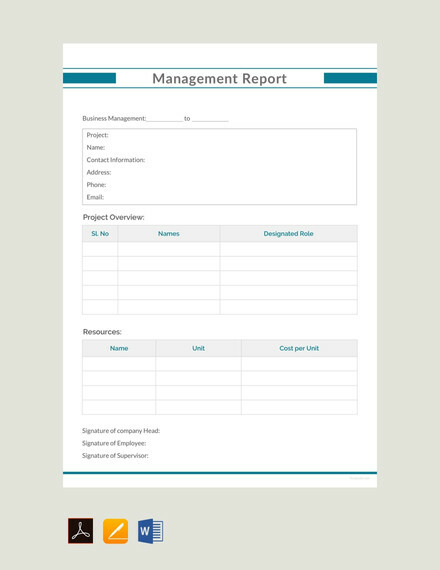 For businessmen to keep track of the performance of their corporation, management conducts an annual report, semi-annual report and or even quarterly reports, depending on what the company owners or board directors need. 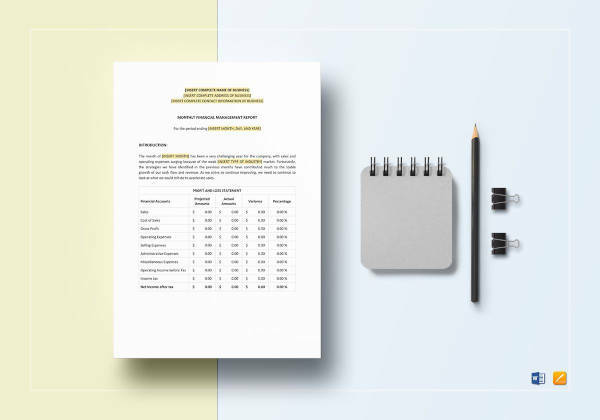 It is crucial for a business to know that their overall performance is doing well. 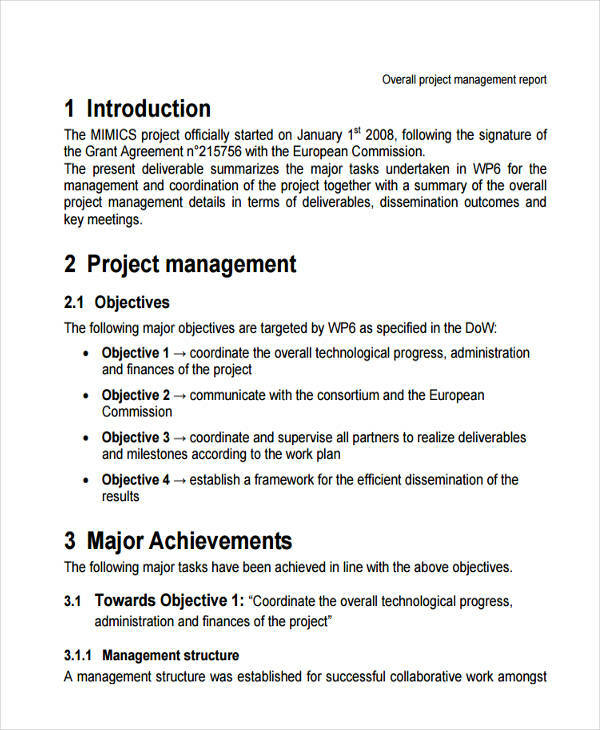 This can be done through well-written and completed reports. 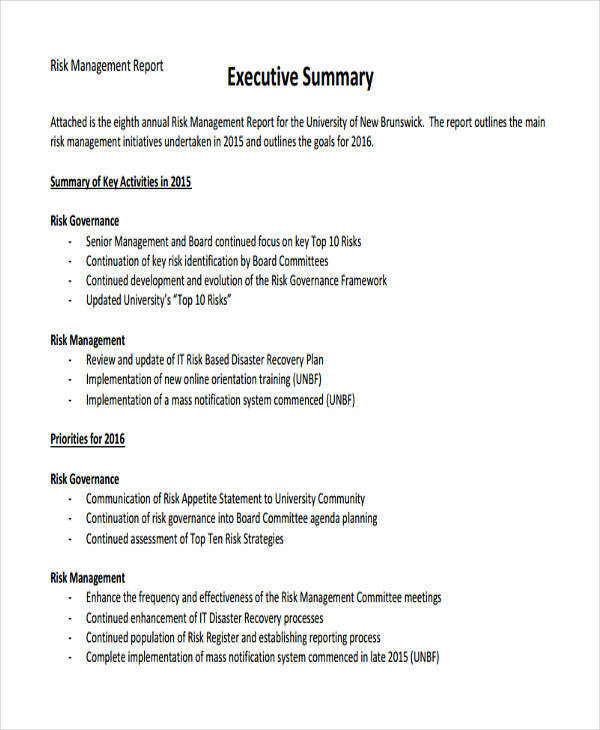 These reports include progress reports, risk management reports, and other short reports. 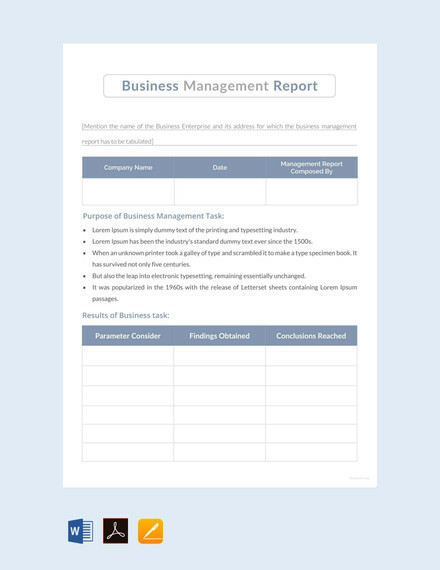 To help you start with your management reports, you can check the basic samples below. 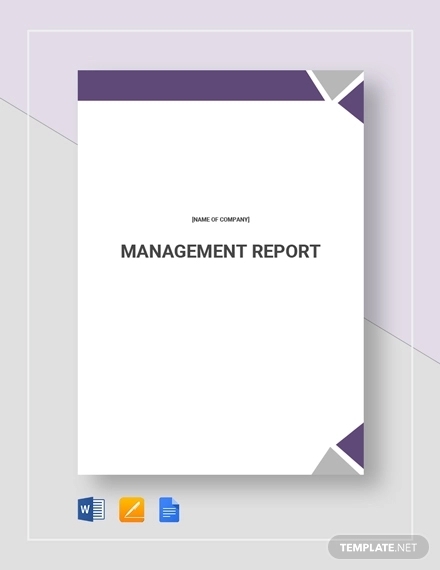 Management reports are made for businesses to keep an eye on the success of their company’s operations. 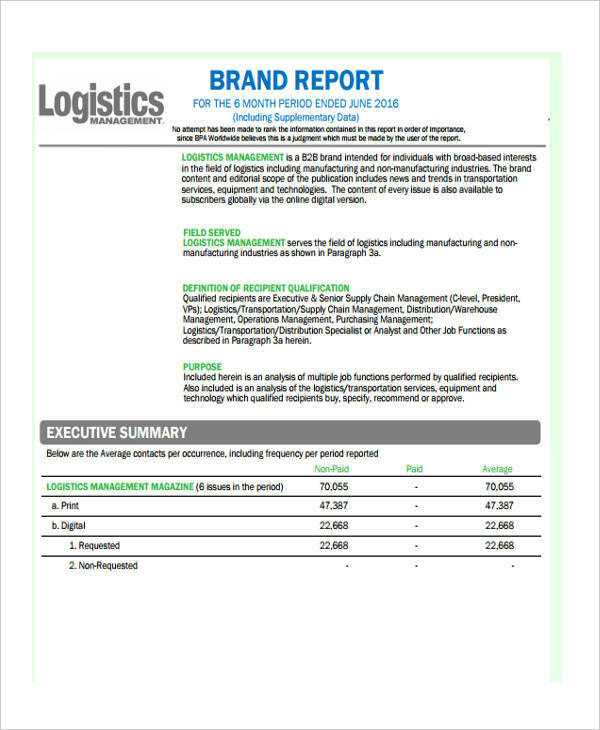 These reports are for internal purposes only, which means that these reports are only presented to the people inside the business, namely the owner, CEO’s or the management. 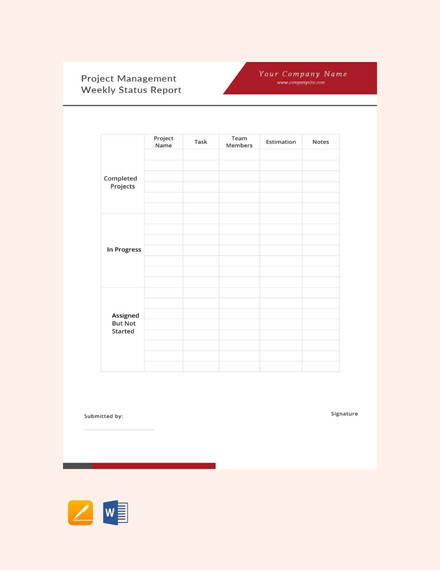 In addition to this, management reports are formal reports that cover financial, labor, project, and traffic reports. 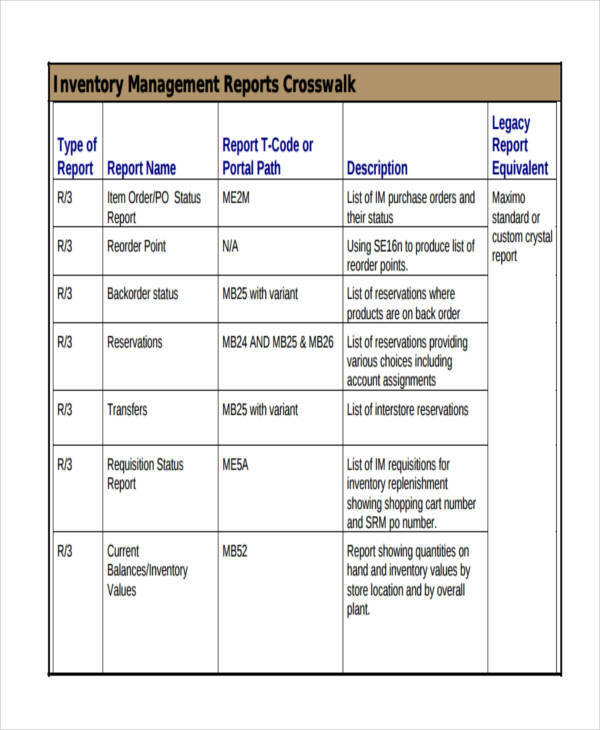 Reports are made according to sample schedule, which may be quarterly, semi-annually or annually. 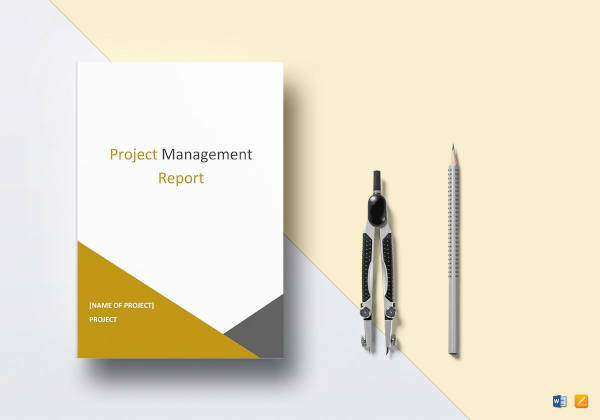 The people who are mainly responsible in preparing these reports are directors, managers or business analysts from other management departments. 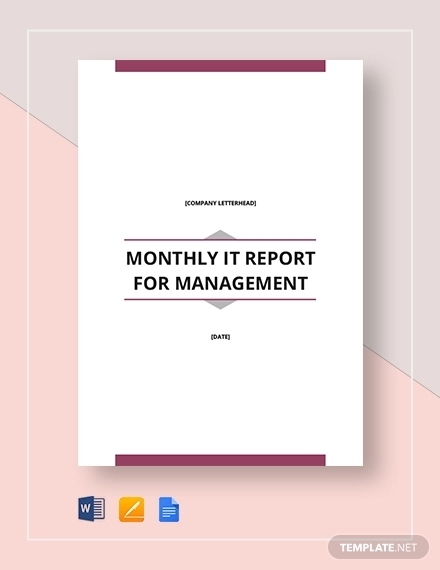 How do you Prepare a Management Report? 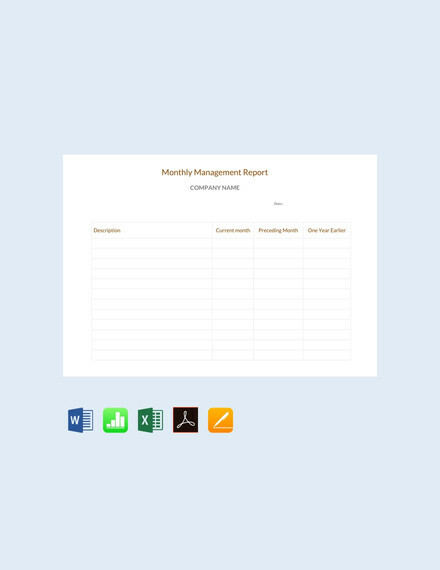 You can choose any of the management reports on our website according to what you are looking for. But how do you write it? 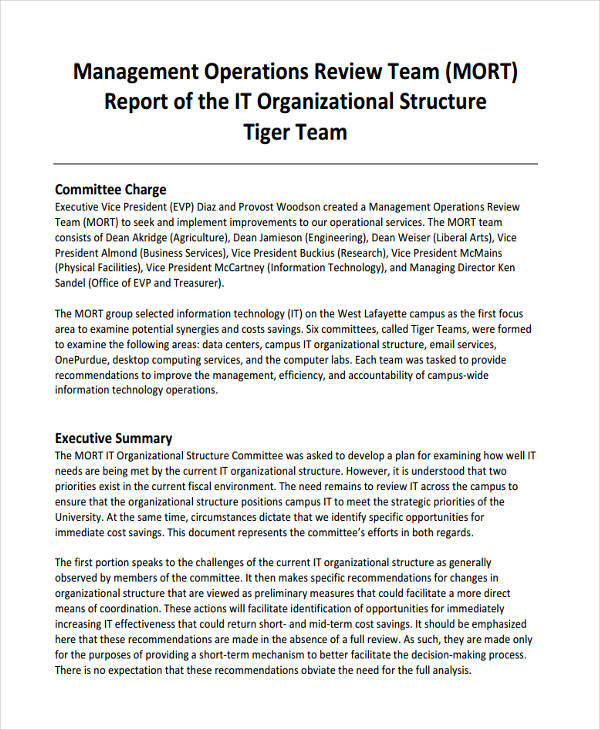 Would it be like a research report? 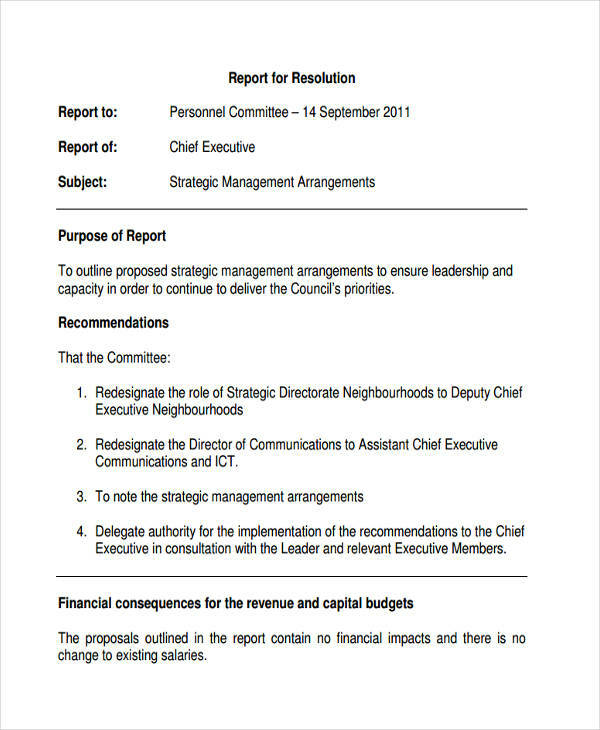 a clear scope and objective that are not too general. 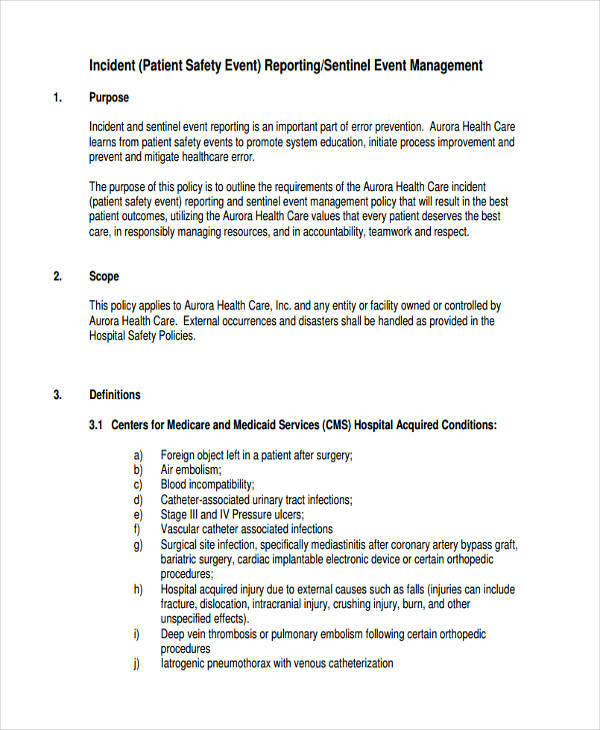 a proper outline, which includes key findings, supporting information, and conclusions and recommendations. an accurate set of details, balance in ideas and arguments, and consistency within the logic of information presented. TITLE PAGE. 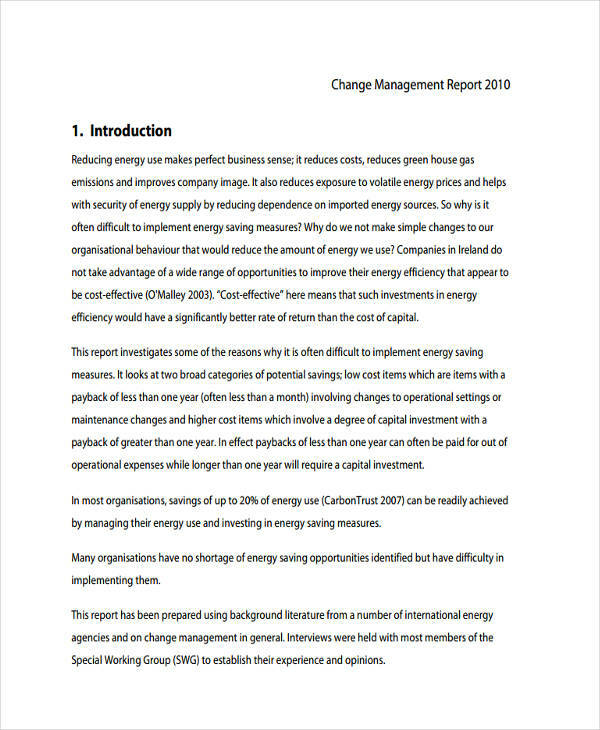 Includes report title, name of presenter and the date presented. OVERVIEW. 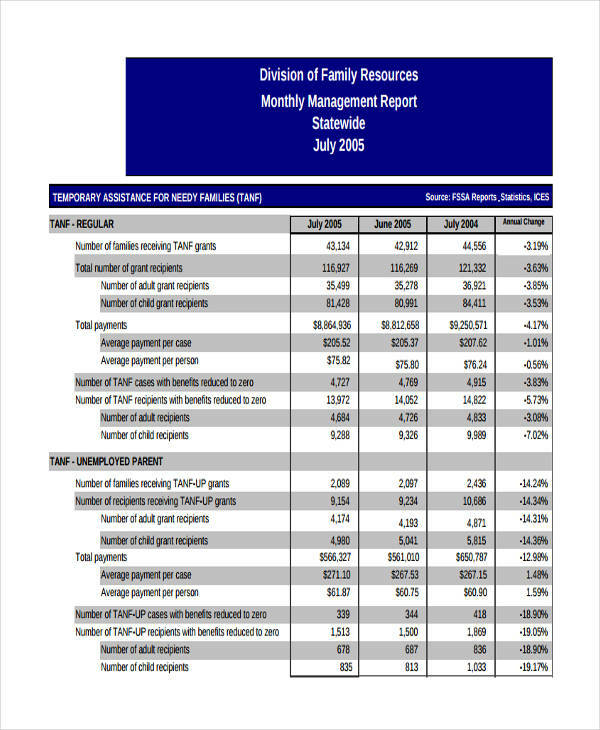 Summary of the report. BODY. 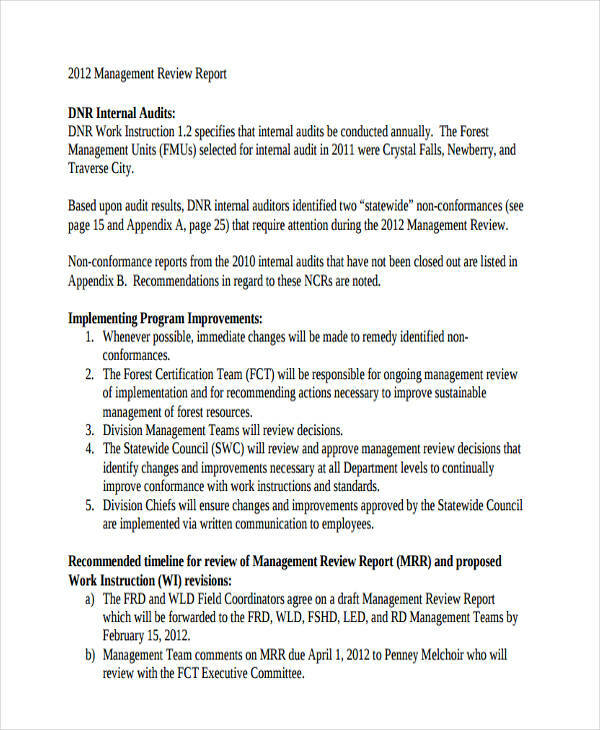 Comprised of data, information, findings and points are discussed. CONCLUSION. 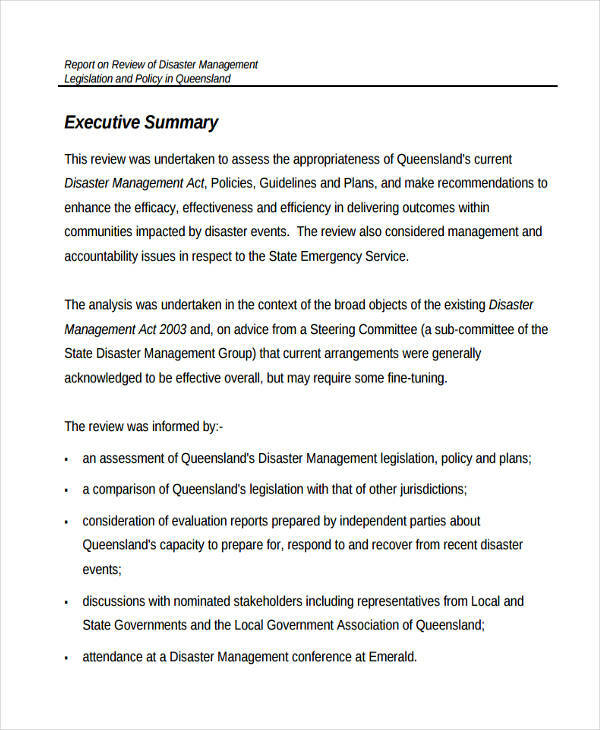 Contains the final inferences drawn from the discussions to form recommendations. 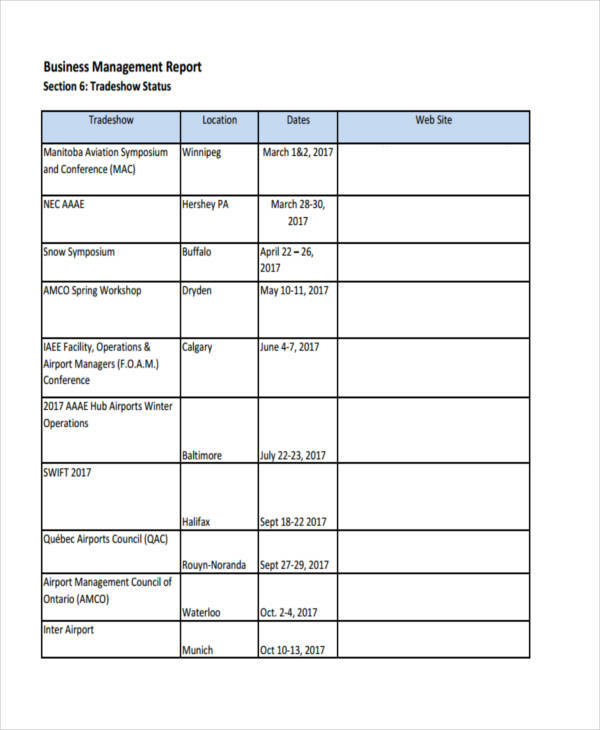 LIST OF REFERENCES. List of materials used. APPENDIX. Supporting information of analysis. 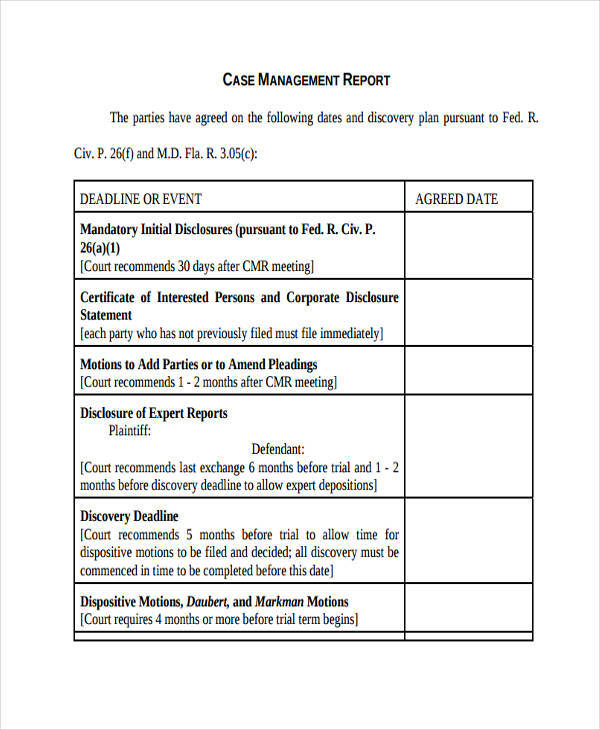 What are Case Management Report? 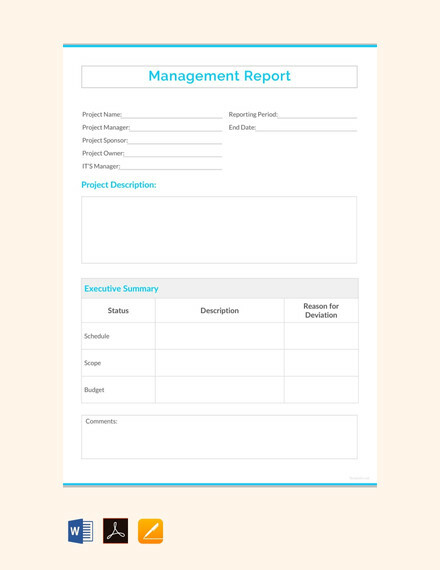 Case management reports are also formal reports that managers use. 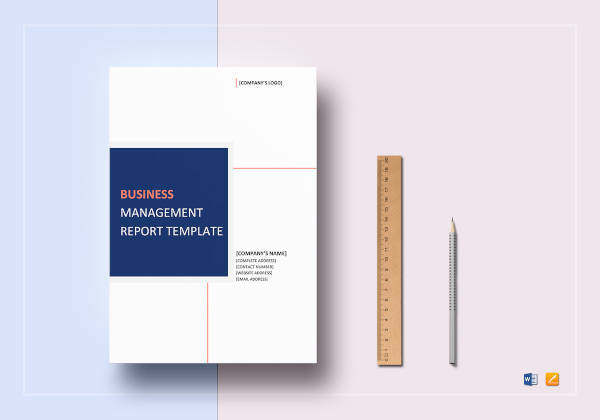 The difference is that management reports are made to show the success in the operations of a business report, either quarterly or annually, to keep track of its performance. 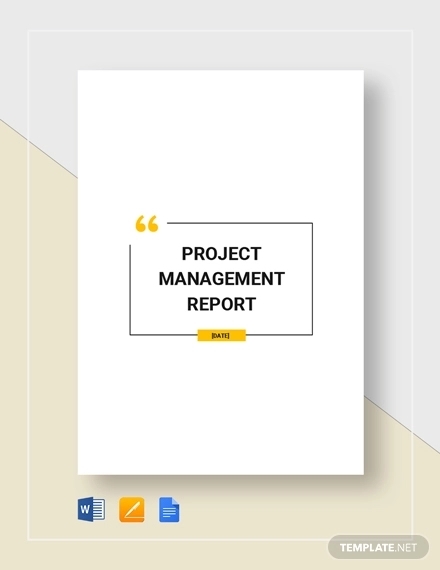 On the other hand, case management reports are only made for specific cases, such as project, services and other transactions that happen for a limited time frame. 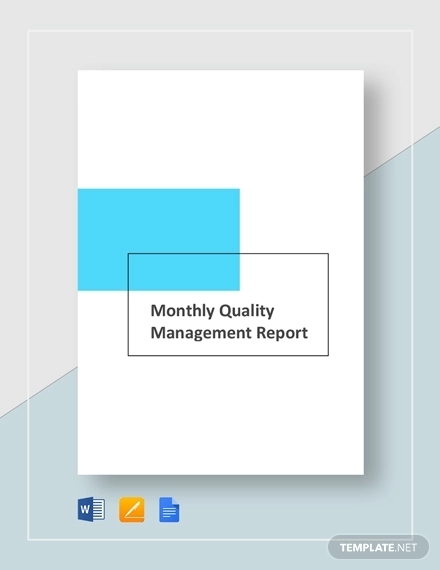 These cases may include employee reports, which focuses mainly on the employees of the business, and quality reports, where quality in operations, services and other endeavors are being discussed.